Jeffrey Lee Dalton, age 58, of Science Hill, Ky. departed this life Monday, February 12, 2018 at his residence, approximately a year after a diagnosis of an inoperable mass on his pancreas. Jeff was born November 12, 1958 in Trimble, Ky. (Pulaski County), being next to the youngest child of the late Robert and Stella Cooper Dalton. He was saved at Delmar Church of the Nazarene but was of the Baptist faith. During his administration, Governor Paul Patton bestowed upon Jeff the commission of Kentucky Colonel. Jeff was brought up in a household where bluegrass music was predominant mainly due to his father and mother playing instruments and singing. His life was filled with music, learning to play the mandolin at an early age and singing all over the country. 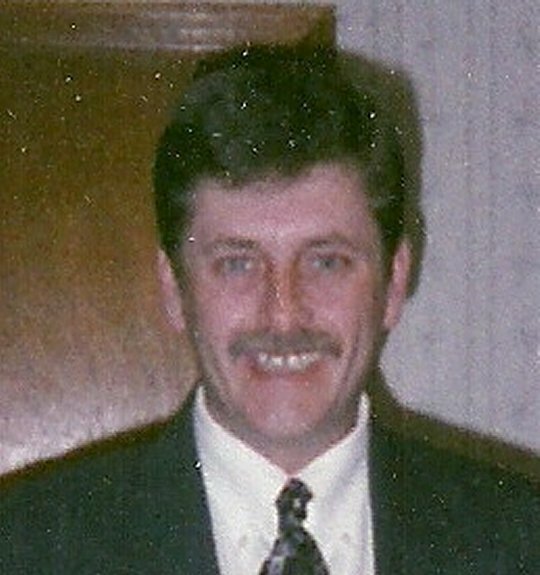 He has written, or co-written, several of the songs he performed. He became a skilled Luthier, building and repairing numerous stringed instruments for self or others. Jeff’s musical background includes playing with such groups as Carl Story and The Rambling Mountaineers, Clyde and Marie Denney and The Kentuckians, The Bluegrass Mediations and The Daltons. In addition, he played at fundraisers for the Make-A-Wish Foundation and also for the Bicentennial Celebration in Washington D.C. during Gerald Ford’s Administration. Jeff was a Foster Parent for approximately 28- 30 years, providing a stable and loving home for 57 children, adopting two of those children and becoming legal guardian for an additional three children. He also enjoyed spending time with his four Chihuahuas, especially Joe. Jeff leaves behind to cherish his memories his beloved wife, Debbie Stewart Dalton, who he married on October 24,1982 in Nancy, Kentucky other survivors include: one daughter, Tami Vanover of Science Hill; sons, Brian (Kim) Land of Bronston, Malcolm Adair of Somerset, Christopher Adair of London, and Carlos Wallace, Tommy Adair and Lewis Boling, all of Science Hill; sisters: Loretta (Keith) Buchanan of Illinois, Rita Wooldridge of Illinois and Carolyn (Larry) Norfleet of Nancy; brothers, Robert ‘Bobby’ (Jan) Dalton of Somerset, Larry ‘Poochie’ (Teal) Dalton of Illinois, James Kelly (Sharon) Dalton of Nancy and Randy (Kim) Dalton of Somerset; grandchildren, Tori Johnson, Levi Johnson, Madison Land, Brylee Adair and Christopher Nolan Adair and one great-grandchild, Raegan Johnson, along with numerous other family members and friends. Along with his parents, he was preceded in death by a granddaughter, McKenzie Paige Land; a brother, Rex Dalton; a sister-in-law, Ellen Elaine Dalton and a brother-in-law, David Wooldridge. Visitation will be from 6:00 p.m until 9:00 p.m on Wednesday, February 14, 2018 in the Chapel of Southern Oaks Funeral Home. His funeral services will be held on Thursday, February 15, 2018 at 11:00 a.m. in the Funeral Home Chapel with Bro. Daryl Bunch and Bro. David Carr officiating. Burial will be at Fairview Cemetery at Nancy. Pallbearers will be Levi Johnson, Richard Dalton, Adam Dalton, Larry Norfleet, David Wooldridge and Tony Buchanan, with Jeff’s son; Brian Land and brothers; Bobby, Poochie, Kelly and Randy Dalton, along with his cousin Wilbur Cooper as Honorary Pallbearers. In Lieu of Flowers, contributions may be made to the Hospice of Lake Cumberland, 100 Parkway Drive, Somerset, Kentucky 42503.  Southern Oaks Funeral Home is entrusted with the arrangements for Mr. Jeffrey Lee Dalton. So sorry to hear of this. Many great musical memories and friendship memories as well. Keeping the family in my thoughts and prayers.